Since 1988, DigiPen Institute of Technology has been preparing students to succeed as skilled engineers, artists, and designers in the growing technology industries. An educational pioneer, we were the first college in the world to offer a bachelor’s degree in video game technology and development. Today, we offer a wide range of technology-focused programs, all with an eye toward the career opportunities of tomorrow. Through a combination of academic rigor and interdisciplinary team-based projects, our educational model empowers students to be active learners, bold problem-solvers, and creators. Our programs are intentionally designed to reflect the standards and practices of the professional industries: Small teams with different backgrounds and skills collaborate to apply their knowledge, overcome challenges, and build amazing things together. These teams form the core of our tight-knit student and alumni community. Over the past three decades, our reputation has been carried by our student and alumni success. DigiPen students continue to garner awards and recognition at international competitions and festivals for their outstanding student work. And as graduates, they go on to rewarding careers at some of the world’s leading tech companies, game studios, and startups. Do you play video games? You’ve probably played at least one of the more than 1,000 commercial titles developed by a DigiPen graduate. What will you go on to create? The student body at DigiPen is a vibrant community of inspired people who share a passion for games, art, technology, and innovation. Together, we thrive on teamwork, creativity, and a spirit of learning — both in and out of the classroom. Our Redmond, Washington, campus brings together students and faculty from across the United States and nearly 50 countries around the world. We are proud to foster a diverse population that is welcoming and supportive to people of all backgrounds. 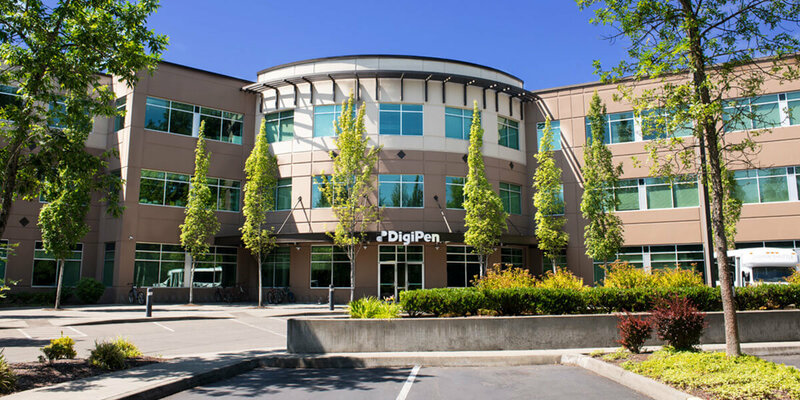 DigiPen’s main campus is situated 15 miles east of Seattle in the tech hub of Redmond, home to some of the biggest game and software giants, including Microsoft and Nintendo. Neighboring cities in the Seattle metro area teem with other renowned technology companies, such as Amazon, Google, and Facebook, as well as major game studios like Bungie, Valve, PopCap Games, and Monolith. In all, there are more than 400 interactive media companies in the region, making it one of the largest game development centers in the world. 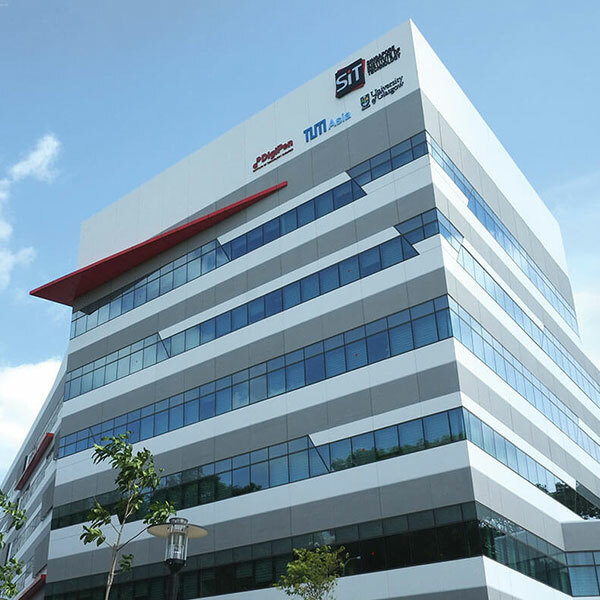 DigiPen Institute of Technology Singapore, a partner of Singapore Institute of Technology (SIT), opened in 2008 as DigiPen’s first international campus at the invitation of Singapore’s Economic Development Board. Students can earn degrees in Computer Science in Real-Time Interactive Simulation, Computer Science and Game Design, Digital Art and Animation, and Game Design. Students can also pursue Systems Engineering through a joint degree with SIT. 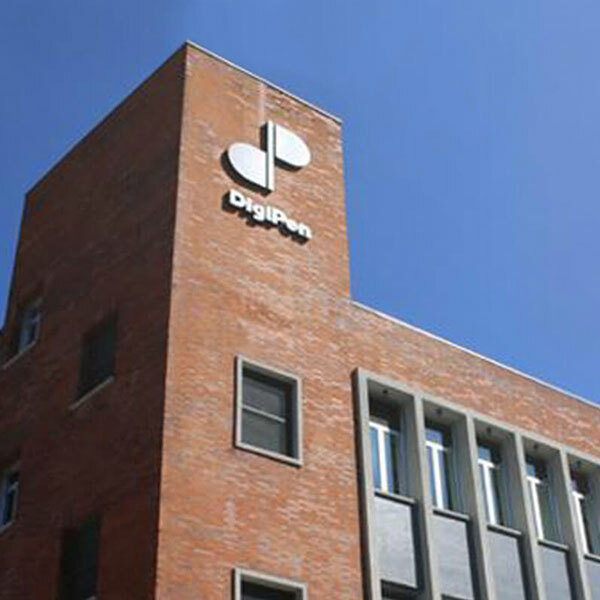 DigiPen has partnered with universities in South Korea and Thailand to offer its programs in even more schools around the world. 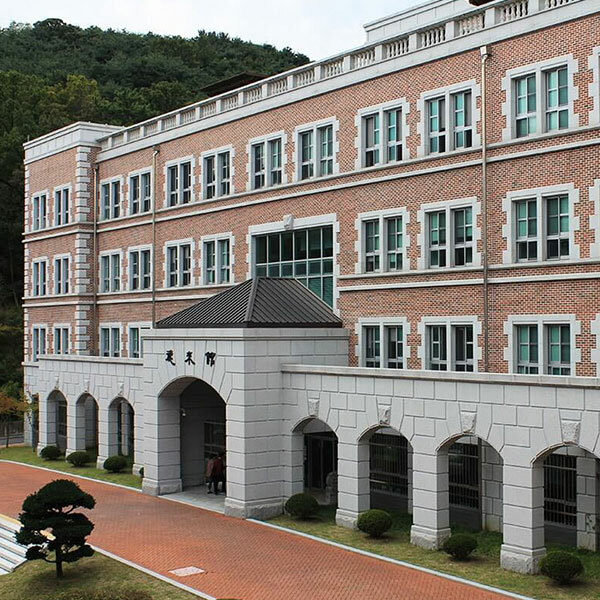 DigiPen and Keimyung University have collaborated to offer a dual degree program for students who complete half of their studies in South Korea and the other half in the U.S. Graduates earn two degrees at once — a BS in Computer Science in Real-Time Interactive Simulation from DigiPen as well as a BE in Game and Mobile Contents from Keimyung University. DigiPen has worked closely with Thammasat University and its partners at Thailand’s Digital Innovative Design and Technology Center (DIDTC) to unite the first two years of their programs with DigiPen’s. Students can enter either the Innovative Digital Design (IDD) program or the Creative Digital Technology (CDT) program. The IDD program consists of two degrees: Animation and Visual Effects and Game Art and Design, which map to DigiPen’s BFA in Digital Art and Animation and BA in Game Design programs, respectively. The CDT program’s degree offerings include Digital Interactive Simulation and Game Engineering & Design, which dovetail into DigiPen’s BS in Computer Science in Real-Time Interactive Simulation and BS in Computer Science and Game Design programs.